This is where you can have a look at what is going to be built in future or what architects have already planned to build across Pakistan. This section covers all the new and recently uploaded properties on HomesPakistan, which can further be differentiated by buying, selling and renting tags. HomesPakistan, the best property portal in Pakistan, empowers website visitors with handy tools and appropriate information to make well-informed investment decision in Pakistan real estate sector. 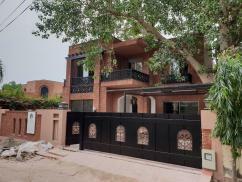 With thousands of verified property listings, HomesPakistan is the platform that offers profound information regarding sale, purchase, rent and mortgage of residential and commercial properties in Pakistan.One can also find expert opinion about latest property market situation, tips for home improvement, architects, builders, developers and renowned real estate agencies. 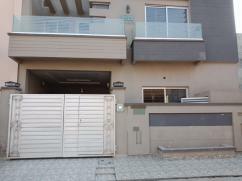 It is a preferred choice for property buyers, sellers, tenants, landlords, real estate agents and real estate experts. Being the best property website in Pakistan, we aim on innovating the ways, visitors make use of online information required to sell, buy and rent properties in Pakistan. “Why to prefer Homespakistan to buy a property?” is a question that people must have in their mind. The answer is simple; we have hundreds of properties in every category hand-picked from every major city across Pakistan.We also know that buying property in Pakistan is one of the major decisions in life, one would ever make. And we care about it. Therefore, we consider providing you a transparent transaction procedure and aim at making the market more accessible for both property buyers and advertisers alike. This is the reason, HomesPakistan has gradually become the leading online real estate website in Pakistan to search properties and conduct the market research. 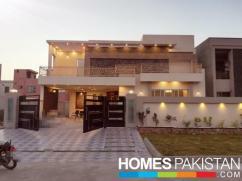 Launched back in 2009, HomesPakistan has since been the fastest growing property portal in Pakistan real estate market, and is now attracting thousands of unique visitors on monthly basis. Therefore, not a single other online property website can be a better choice than this to advertise your property and attract serious buyers. Moreover, we are busy finding out unique and better ways for you to advertise your property with us and get quick response from interested buyers. We are proud being named as “Pakistan’s Best Property Portal”. Finding a right tenant for your home or finding a right rental property! Both are difficult tasks. 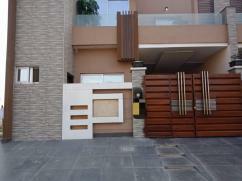 However, the rent section of HomesPakistan.com offers hassle free experience to its users in this regard. Don’t go after our words; give it a try yourself. 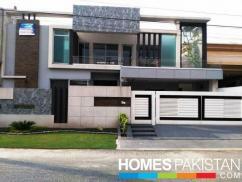 You can instantly find hundreds of rental homes and immediately contact thousands of potential tenants across Pakistan.